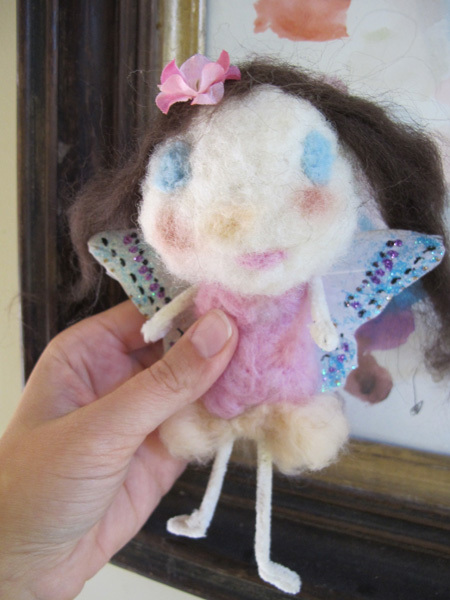 Clara’s fairy is adorable. And, a late Happy Birthday to her too. Thanks, Nancy! I miss you, too! Maybe we’ll have to head your way one weekend soon. Let’s plan something!